With its power-to-weight ratio and performance, the RedMax chainsaw is the commercial user's best friend. The PSZ2460S pruning saw extends the reach of the operator and is designed for tree pruning. Its Strato-Charged engine features ultra-low emissions without compromising performance. A large fuel tank increases productivity out in the field. And the PSZ2460S can be easily converted to a hedge trimmer with RedMax's variety of available attachments. 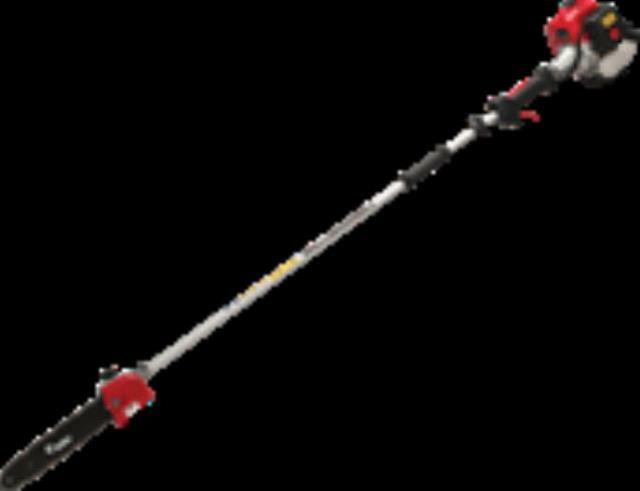 * Please call us with any questions about our gas pole saw in Hammond LA.